You hold my face, what do you do? 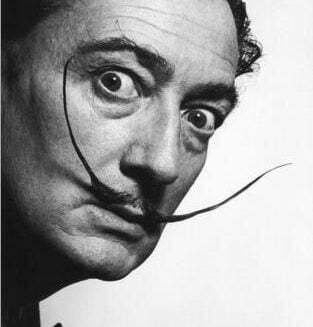 The Sabancı University Sakıp Sabancı Museum [SSM], with the sponsorship of Akbank and in cooperation with the Gala-Salvador Dalí Foundation, hosts one of the 20th century’s most important artists and representative of the Surrealist movement Salvador Dalí in September of 2008. 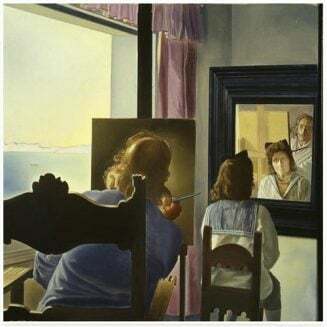 The exhibition consists of a comprehensive retrospective of the works of Salvador Dalí; in addition to 270 works consisting of oil paintings, drawings and works of graphic art, a variety of manuscripts, photographs and other documents are included. The exhibition is also distinguished by the fact that it is the largest single exhibition ever organised outside Figueres exclusively with material from the Foundation’s collection. The exhibition can be viewed between 20 September 2008 and 01 February 2009. Influenced by: Sigmund Freud, Pablo Picasso, Joan Miró, more . . .